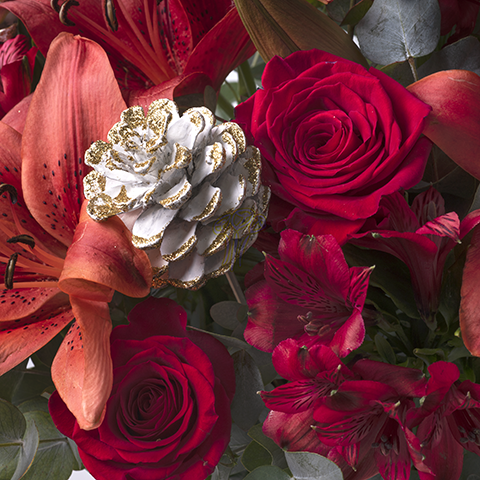 There's nothing more magical than surprising with flowers on a special occasion. 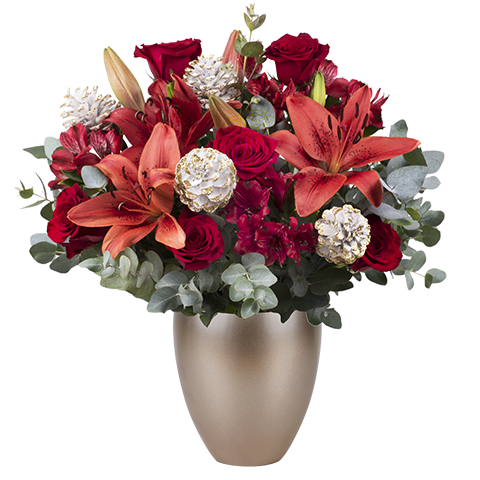 That's why our star celebration bouquet: Magic, comes resplendent in red, with lilies, roses and alstroemerias to warm the hearts of those who receive it. 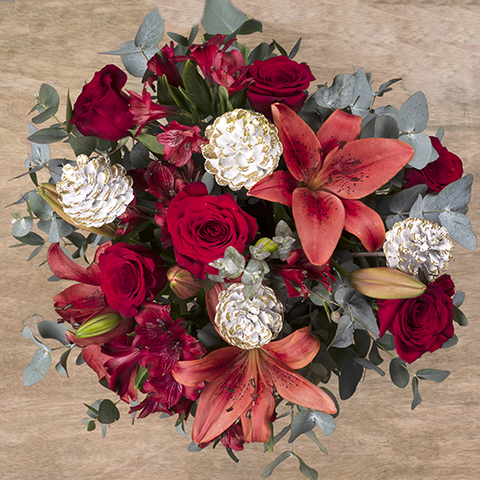 This bouquet is the perfect arrangement to share some affection with someone far away this winter. Thanks - right in time ! Flora Queen ,Your the Best.Thank you.